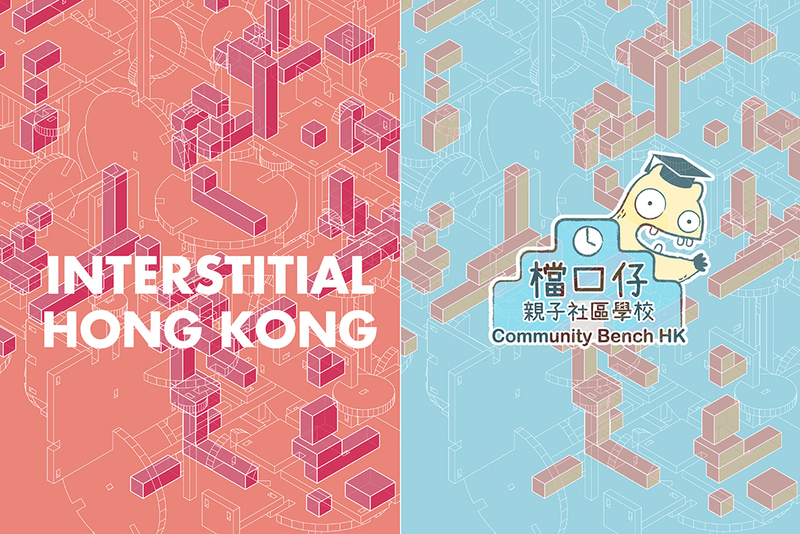 Interstitial Hong Kong and Community Bench HK co-organised an interactive family workshop at PMQ. 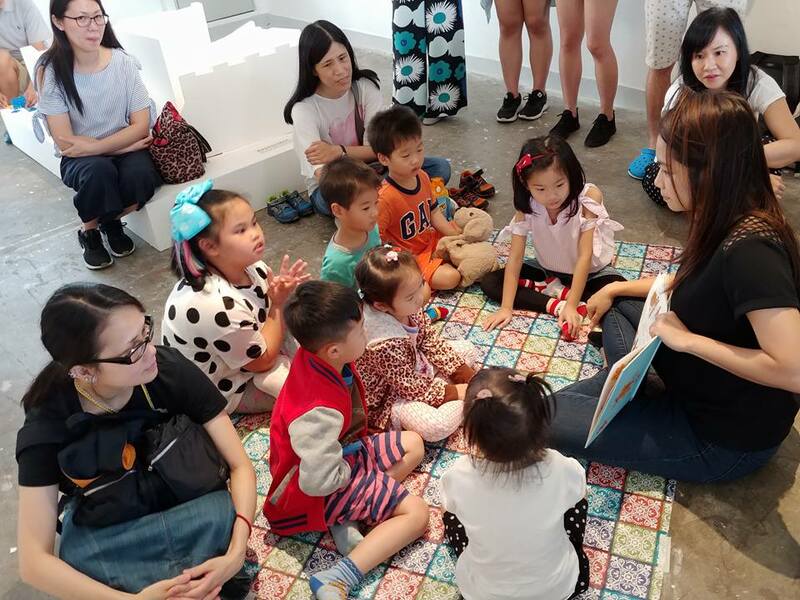 With picture book co-reading and a theatre play children gained awareness of the concept of common urban space and urban planning. 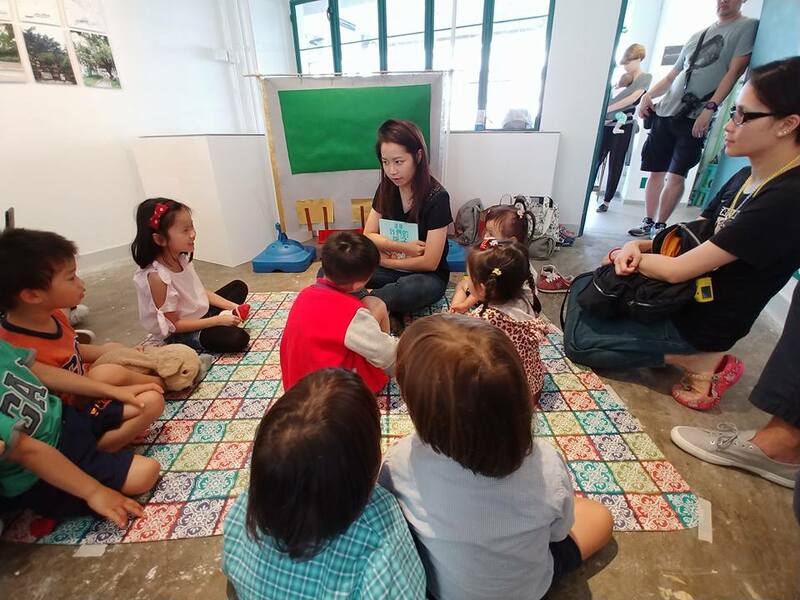 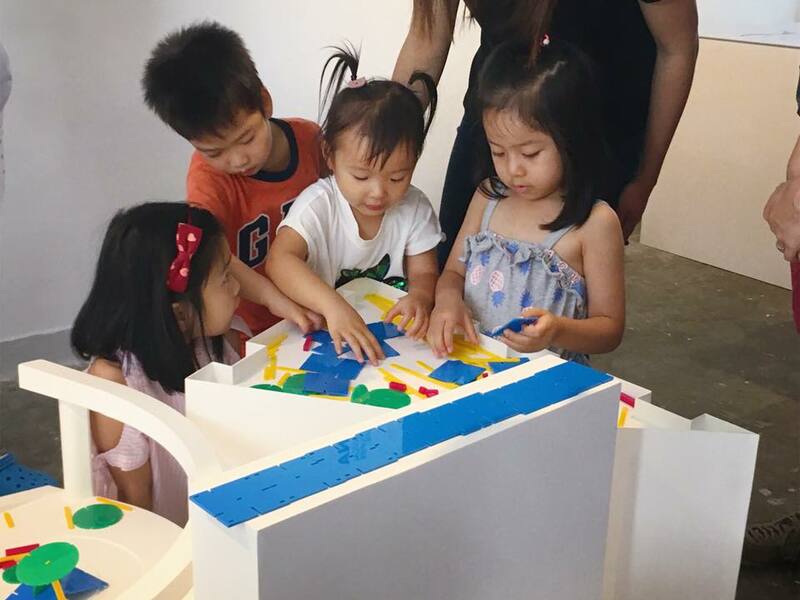 Through interactive activities with building blocks, they realised their visions for neighbourhood public spaces in Hong Kong. 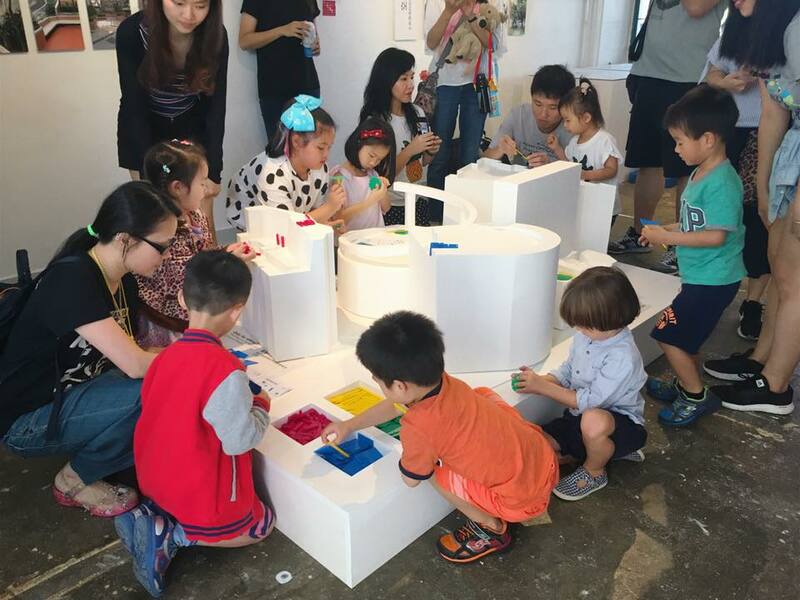 Next PostNext Exhibition in Guangzhou coming soon!